Idyllic countryside stable in easy access location halfway between Asikkala and Padasjoki. 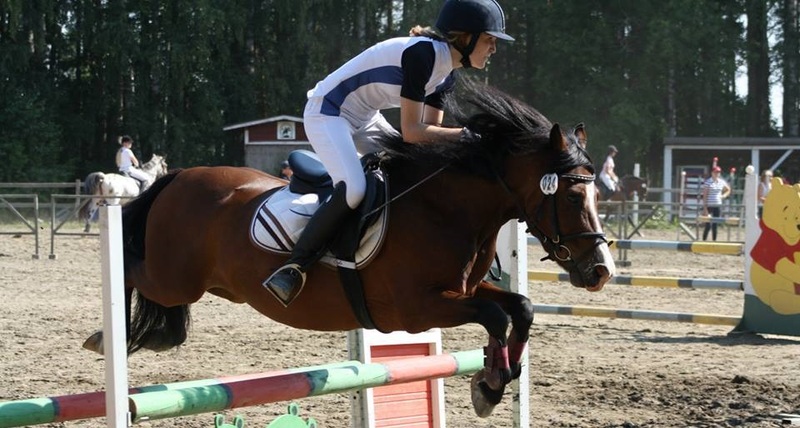 We offer horse riding year-around from beginners to experienced riders. 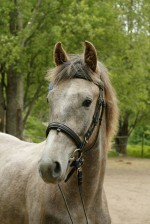 We have well-trained and gentle horses and ponies suitable even for the youngest riders of family. Forest trails start right next to our stables. For participating in country riding previous riding experience is required.